FCC Chairman Tom Wheeler on Thursday accused both AT&T and Verizon Wireless of violating net neutrality rules with regard to the paid data cap exemptions that both companies offer through video streaming services DirecTV and Go90, respectively. As you may know, AT&T and Verizon wireless customers can stream video from their respective video services over a cellular connection without it counting towards their monthly allotment of data whereas streaming video from, say, YouTube, would deduct from monthly data bucks. This practice, also called zero-rating, gives companies like AT&T and Verizon an unfair advantage versus the competition, the FCC stays. T-Mobile, which offers a similar zero-rating program to its customers, isn’t deemed a threat because it allows third-parties to participate free of charge. While the move proves that Wheeler is committed to sticking up for what he believes in until the very end, it’s largely a waste of time. 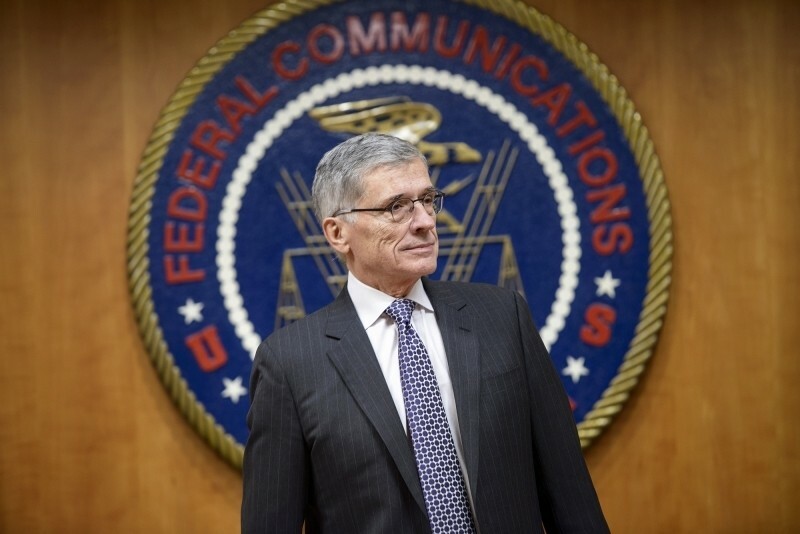 Wheeler revealed late last year that he would soon be stepping down from his post as chairman of the FCC after more than three years at the helm. Come January 20, 2017, Wheeler will resign from the agency, the same day that Donald Trump is to be sworn in as the 45th president of the United States. With Republicans soon taking over control of the FCC, anything that Wheeler and fellow Democratic commissioners start work on now will simply be shoveled out the back door in the near future.